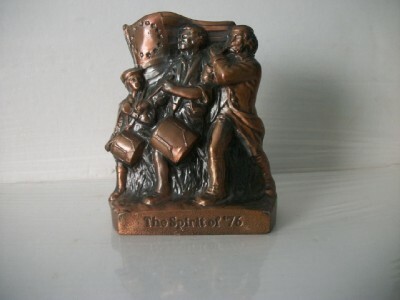 Spirit of 76 still bank by Banthrico c1974. 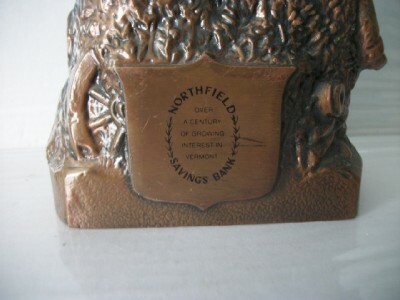 Back reads Northfield Savings bank Vermont. 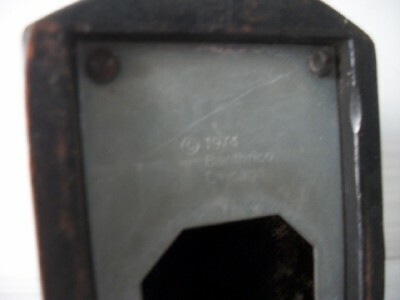 100 years.